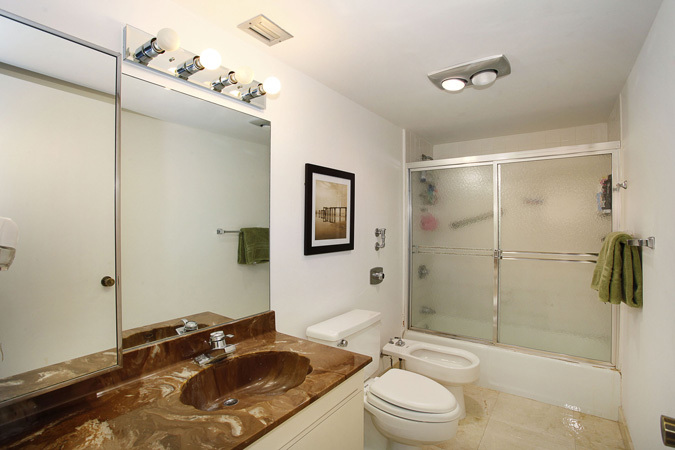 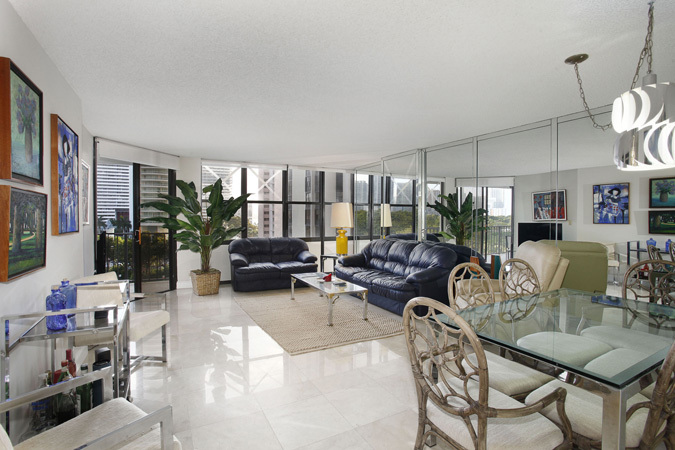 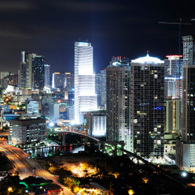 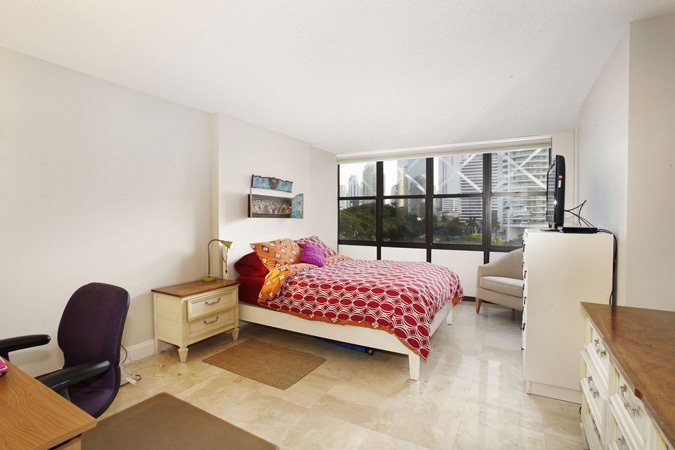 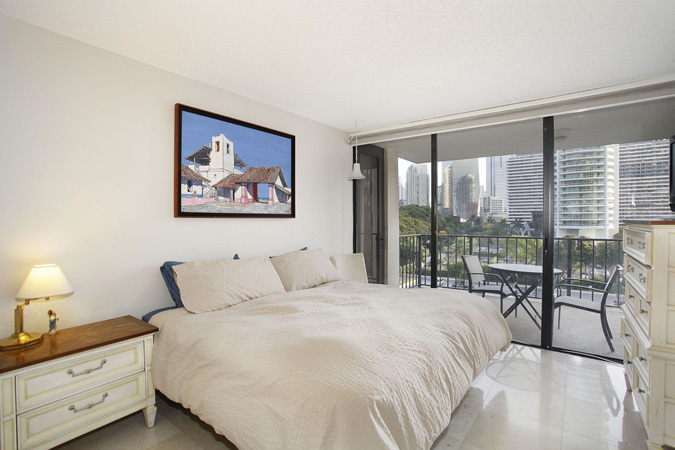 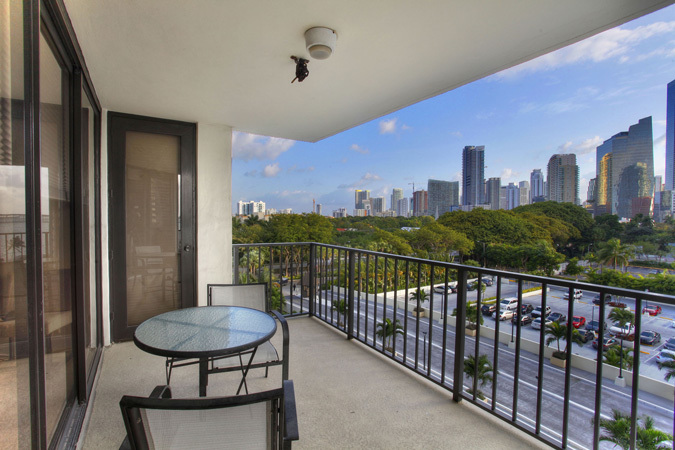 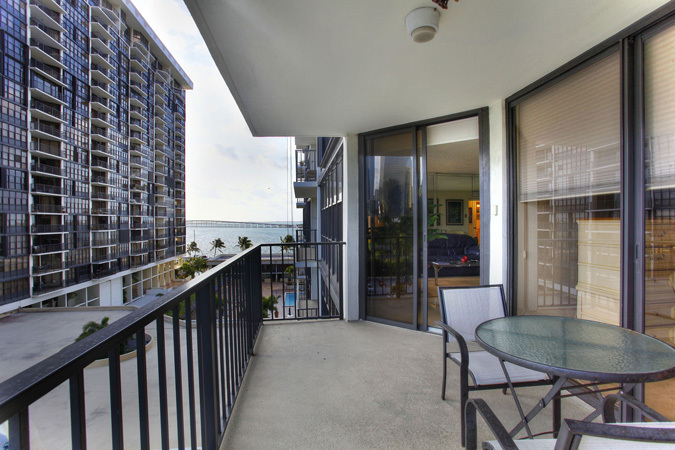 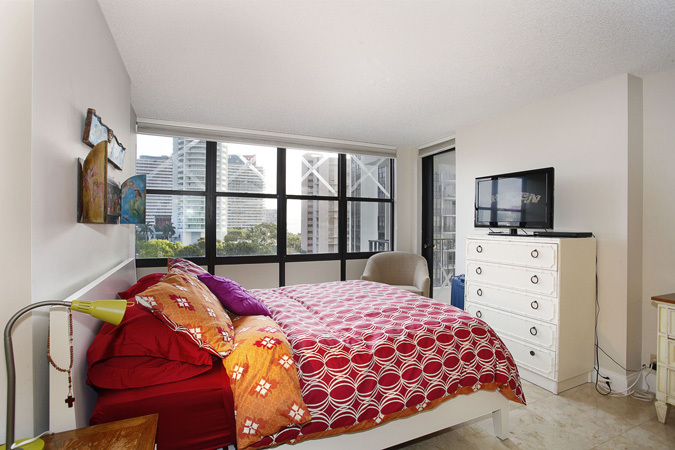 Opportunity to live in the heart of Brickell in the desired Brickell Place. 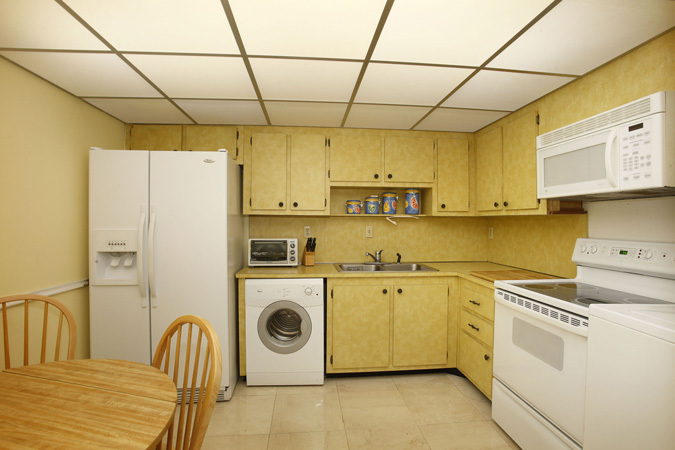 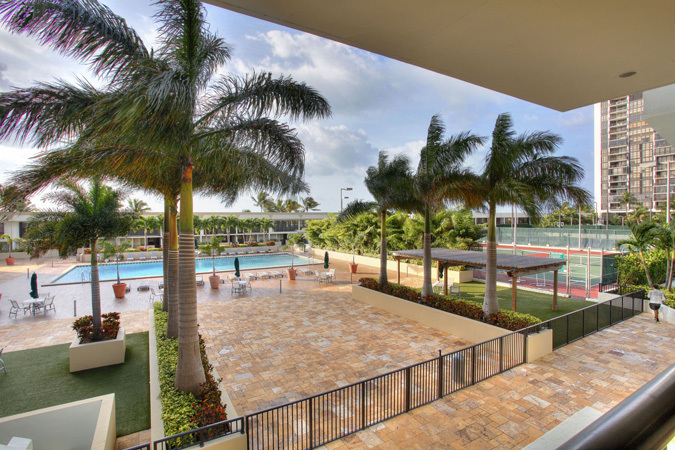 This well-maintained building has resort-like amenities such as 6 tennis courts, 2 swimming pools, playground, picnic area, exercise room, billiard room, party room and 24-hour security. 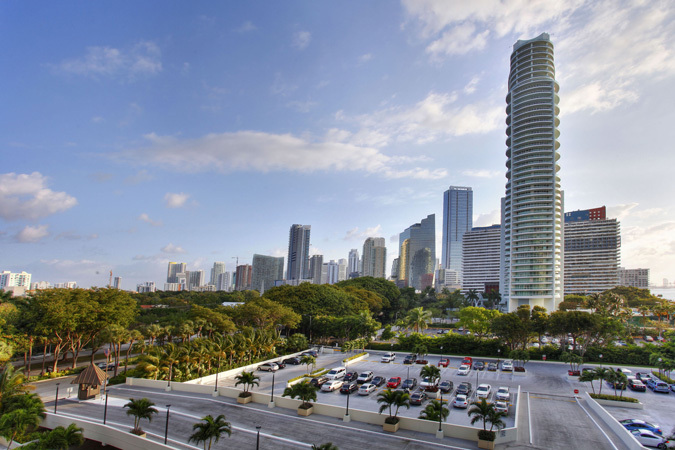 One assigned parking space plus complimentary valet. 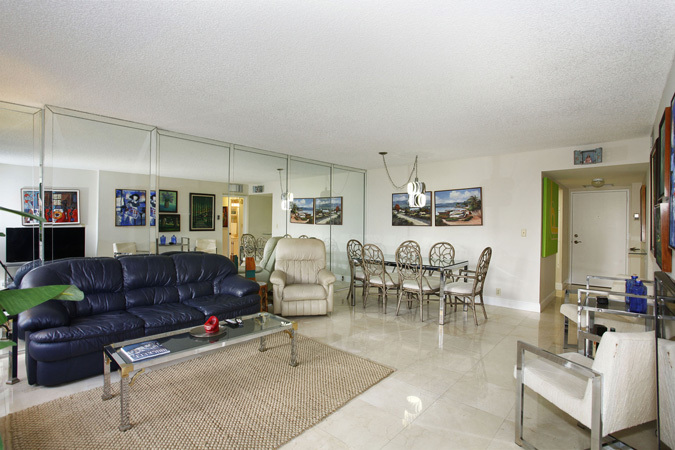 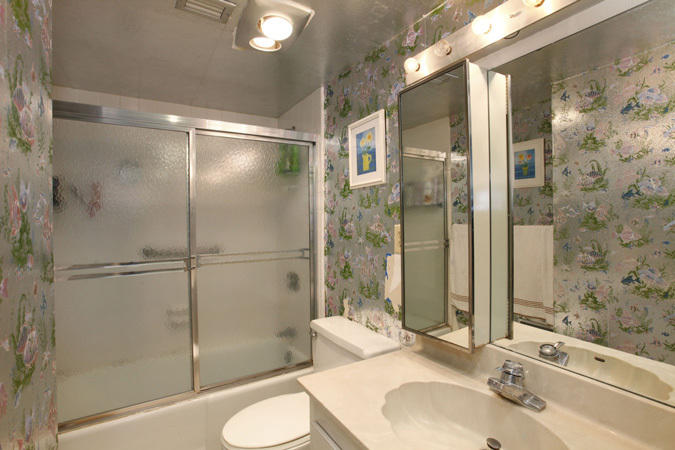 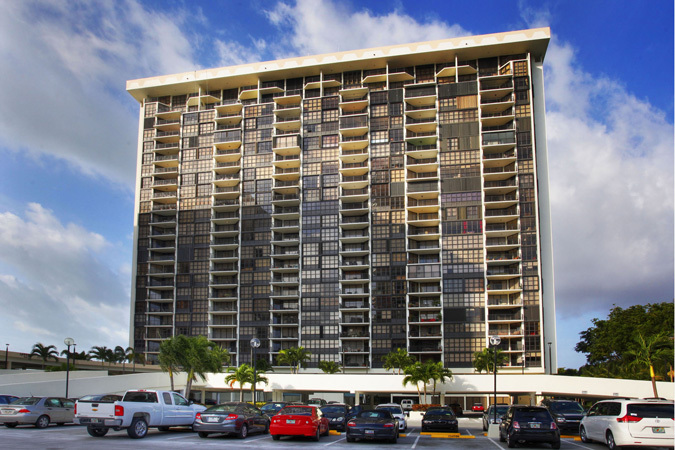 Close to shopping and restaurants and minutes from Miami’s financial district, South Beach and airport. 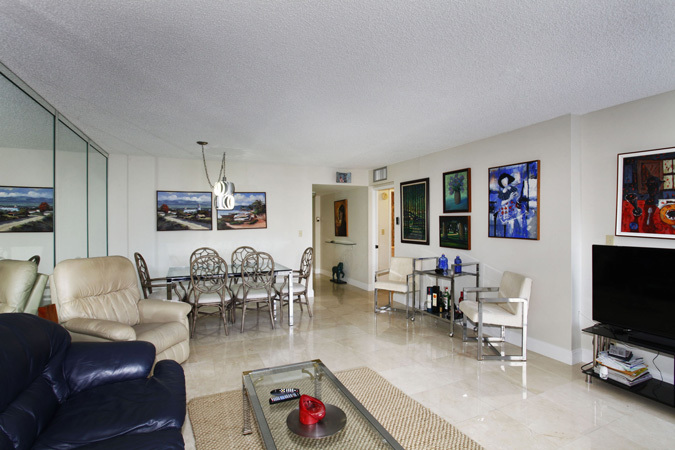 Boat slip in the Marina that accommodates a 35’ boat is available for separate purchase; asking $70,000.